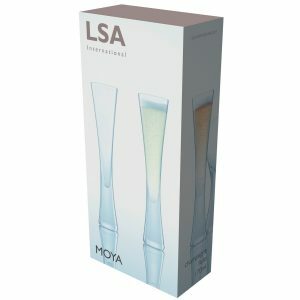 Whether you prefer champagne or prosecco, one thing’s for sure – great grapes demand great glasses. 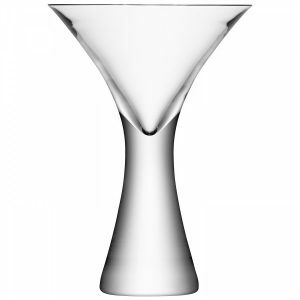 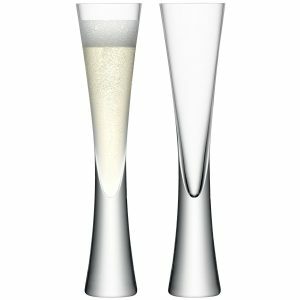 Enter our line of gorgeous Champagne & Prosecco Glasses – stemware flutes . 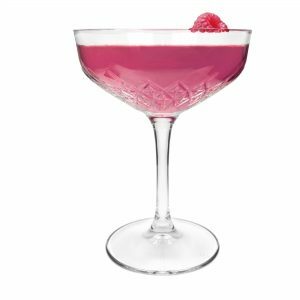 There’s no emoji happy enough for the feeling you get when you can kick off your shoes and indulge in cool drinks with cool friends. 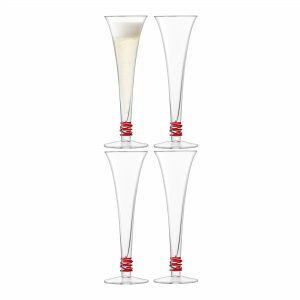 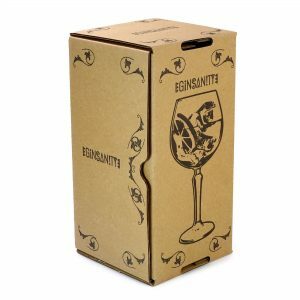 Our variety of colours and styles will compliment cocktail cabinet glassware and will be favored chalices at your parties, university graduations, prom and weddings, so keep that bubbly on ice! 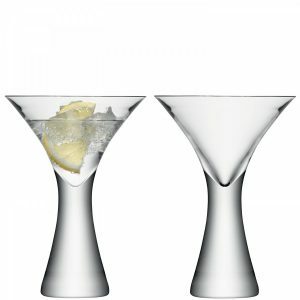 For the perfect toast, raise a quality glass from Ginsanity. 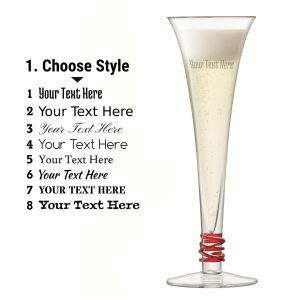 A history of Champagne & Prosecco Glasses – Developed in the 1700s in France alongside other stemware, the champagne flute was originally a straight sided conical glass, but evolved into the more modern variant which curves inwards at the top to reduce the surface area for the bubbles to escape, and gives a form opposite Spanish wine glasses (which curve outward at the top). 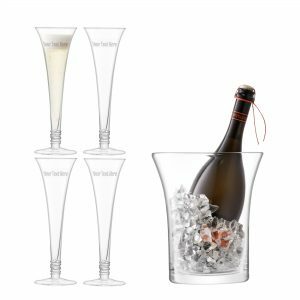 The long glass not only reduces surface area for nucleation (the process of developing bubbles) but also provides a longer area in which to enjoy the lively bubble streams as they flow up and breach the surface. 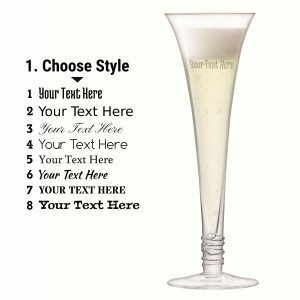 No wonder it’s a favourite for wedding events to dress up the presentation of the beverages.